Note: Since CCleaner was acquired by Avast, the application's installer has been found to bundle the free version of the antivirus. Besides the unnecessary bundling, the biggest concern is that we have witnessed that sometimes the installer won't even notify the user and install Avast regardless. We consider this a disgusting practice. 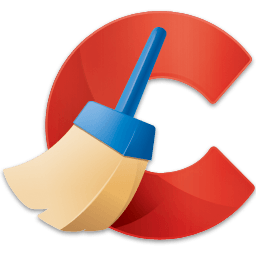 We recommend you to read our feature about the Best CCleaner Alternatives. The Portable and Slim installers of CCleaner have been verified not to bundle anything and are our default download options on TechSpot. CCleaner remains a good product, but we frown upon these practices. CCleaner removes unused and temporary files from your system - allowing it to run faster, more efficiently and giving you more storage space. CCleaner also comes with a registry scanner that scans for invalid references (advanced users).